First what everyone did was go onto drive mode, (which is using a joystick to drive it). That is what we thought that we should do but we were wrong. Then we figured out that we should go onto the coding mode (which is a mode that you can code the sphero ). I took a while to get the hang off it. I thought It was like the original sphero but I was wasn’t righ… actually it is coding. you can put roll at speed 150 for 2.5 seconds it will move for 2.5 second at the speed of 150. 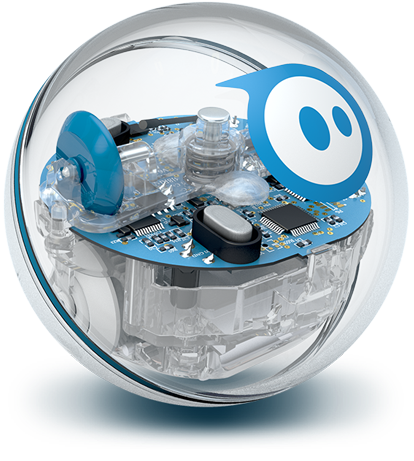 I really liked using sphero SPRK+ because I have experience coding and it was very fun. Our trip to Philadelphia was very exciting this is what happened. First we went to the liberty bell, we saw the repair that looked like a crack but it wasn’t. Then we walked out of that building and we went into the executive branch, The president vice president and the cabinet members meet. After we went into the legislative branch meeting room and the were the judicial branch meet. Then we walked the place we came and then we had lunch. After we walked into a cool building and in the building and saw cool things and learned about a lot about presidents in the past. That is how our trip to Philadelphia went. Tuesday 11/8/16 Donald Trump was elected the 45th president. He is the first president that is a businessman man and who is a newcomer to politics and congress. he won over Hilary Clinton who was secretary of state for 30 years. He promised to get rid of lots of stuff Obama did like Obamacare (etc.). I wonder how he is going to build a wall bordering mexico and somehow get mexico to pay for it. I also wonder how he won over Hilary Clinton who was trustworthy and he wasn’t. Also the congress is mostly republican so trump would have an easier way of getting what he wants but Hilary wouldn’t.